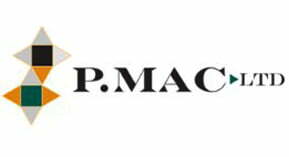 P Mac is delighted to announce that it has added the range of Dr. Schutz preservation systems for floor coverings to its portfolio. Dr. Schutz, a German based R&D firm and manufacturer of floor protection products, is the global leader in innovative floor care. 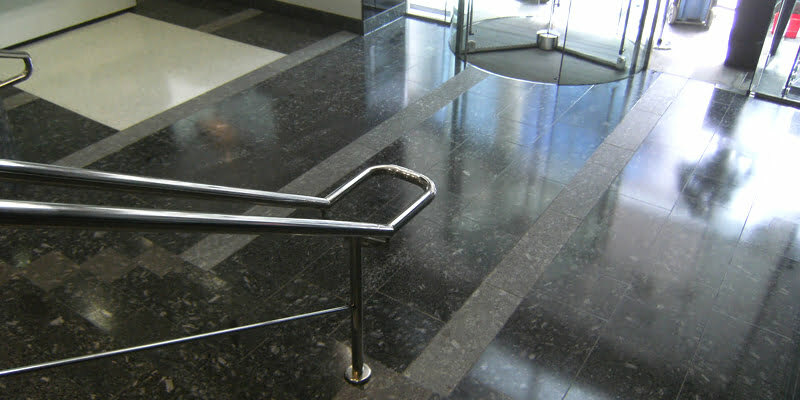 Since 2002, their focus has been on permanent sealers for all hard floors. This was extended to resilient floors in 2003, when the first Dr. Schutz PU Sealer was launched on the market. Ever since this date, more than 10 million m² worldwide have been protected and refurbished with a product from the Dr. Schutz PU range. 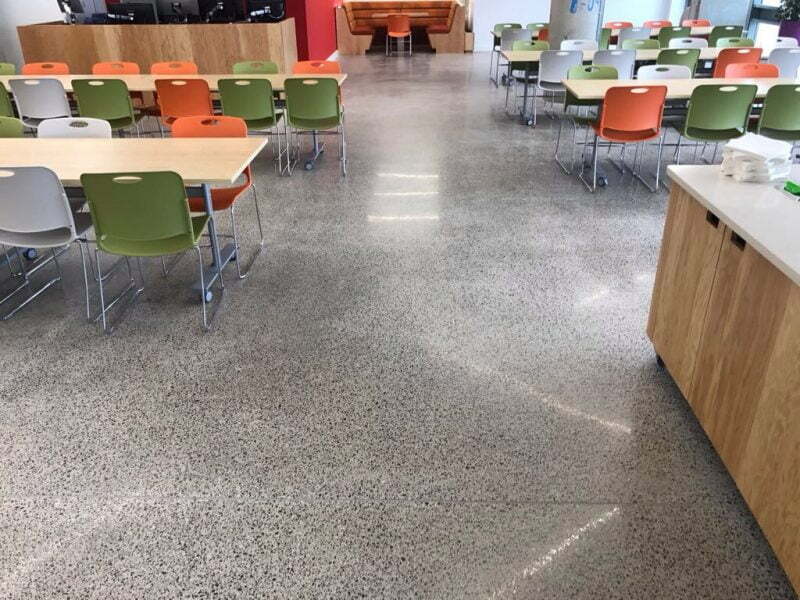 Dr. Schutz has established itself as the worldwide market and innovation leader in the field of permanent floor finishes and their aftercare. PU Sealer is a high-quality, two component sealer. It is extremely hard wearing and provides a high resistance against transparent chemicals and disinfectants. It is available in three finishes: mat, satin and gloss. PU Antislip is the same kind of PU Sealer, with an Antislip additive. It forms a film which upgrades floors to the classification group R10 of non-slip surfaces. It is suitable for safety floors, such as in elderly care facilities, workshops or kitchens. 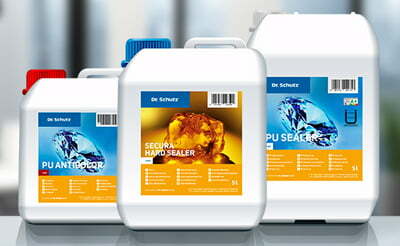 Dr Schutz Antislip PU Sealer can be used on most surfaces, including glazed and polished stone floors and ceramic tiles. The application of this sealer is proven to extend the duration of floor use and is an easier and more cost-effective maintenance solution. P Mac is recommending this sealer for heavily frequently floors in the residential and commercial market.